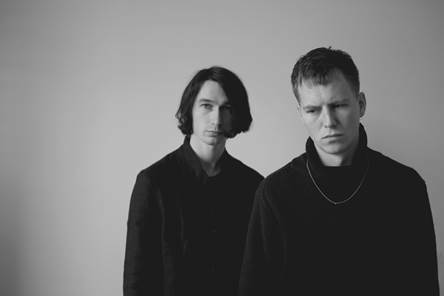 Pale have released the minimalist video for their brand new single ‘Fearing Faces’. Featuring some distinctive double exposure and slow motion shots, the visuals compliment the elegant, clean melodic sound of the duo's track itself. The video was directed by Charlie & Joe at Forever Pictures. Pale will be live in Paris and London this August, check the dates below and watch the new video to ‘Fearing Faces’.